Why? Well, we're all people and we're navigating this world together, so why not try to improve the process of living? So far, I have done this through environments, print, web design, and technology experiences. I love those 10,000 ft views – how did we get to this point – what are the points around us – what else can we do – the experience is never just the one piece I've been tasked with designing. 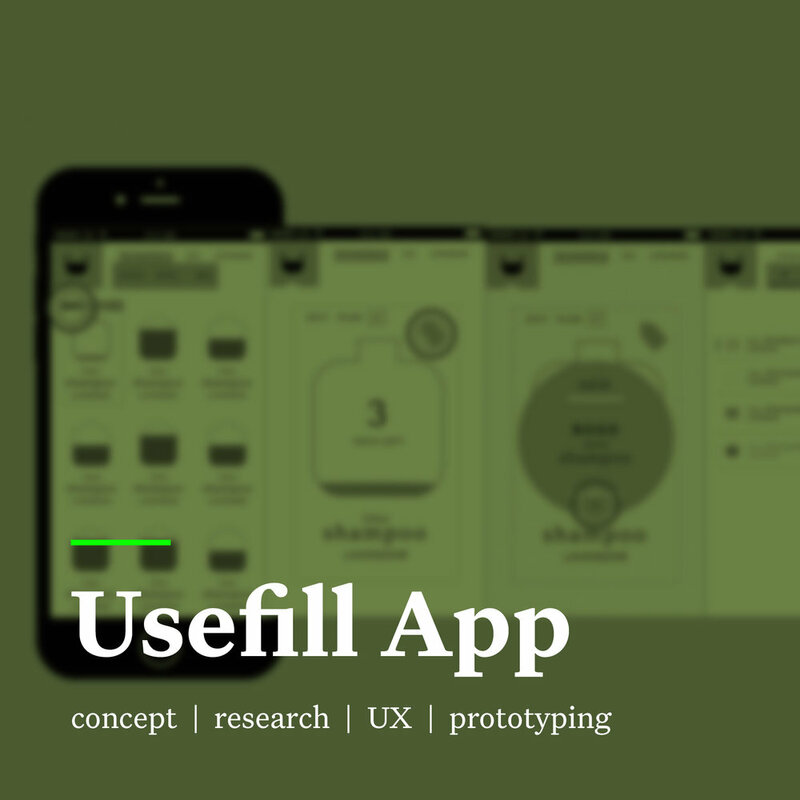 As an empathetic strategic thinker, all of my work is about the user. My design career is transitioning into a more research-backed user experience focus. From journey maps, personas and surveys to wireframes and prototypes, the experience of a user through a space (digital, print, environmental) has become my primary approach to work. I hail from a print and branding background and have expanded my skillset to include logos, collateral, event branding, video, environmental, illustration, and accessible digital designs. Design touches everything and influences the way we use everyday things, the space around us, and life on and off the web. From a university professor who introduced me to SEGD, to an internship at Gensler, the built environment and the way people flow and interact in a space has always been part of my work. I have completed several graphics for restaurants and environmental design for conferences and events, as well as conceptual environmental work.